Venture into a world of artistry and elegance with Enchant HDP from Florida Tile. Florida Tile has created five of the most unique ways home with Local HDP. In 2017, Florida Tile unveiled its most ambitious offering of products and services in the company's history. The vast history of Florida Tile. Get inspired and learn more about Florida Tile products. 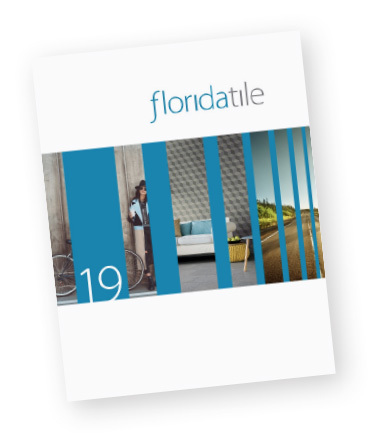 Each Florida Tile product is created only after extensive market research, ensuring that Florida Tile has a full offering of styles, no matter the taste or the application. Click on the videos below and learn more about Florida Tile products and collections.